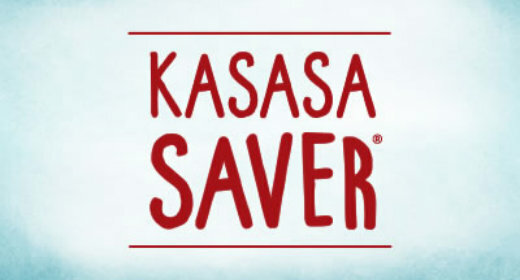 Free savings account that connects to your Kasasa® checking to help you save! Competitive interest plus access to your funds. Free for students 21 and younger! 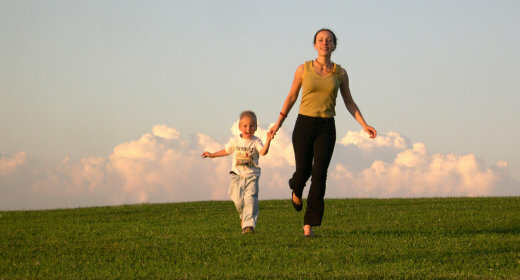 Competitive, tiered interest on your higher balance with access to your funds. A guaranteed, risk-free way to save. Enjoy peace of mind with a locked-in rate. 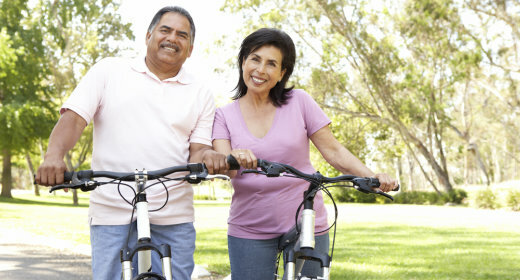 Secure your future with a tax-advantaged* retirement savings account. 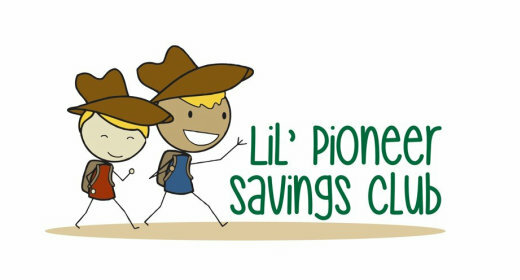 Join the Lil' Pioneer Savings Club to jumpstart your child's expedition to financial success.